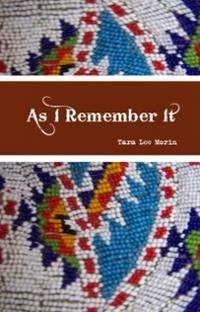 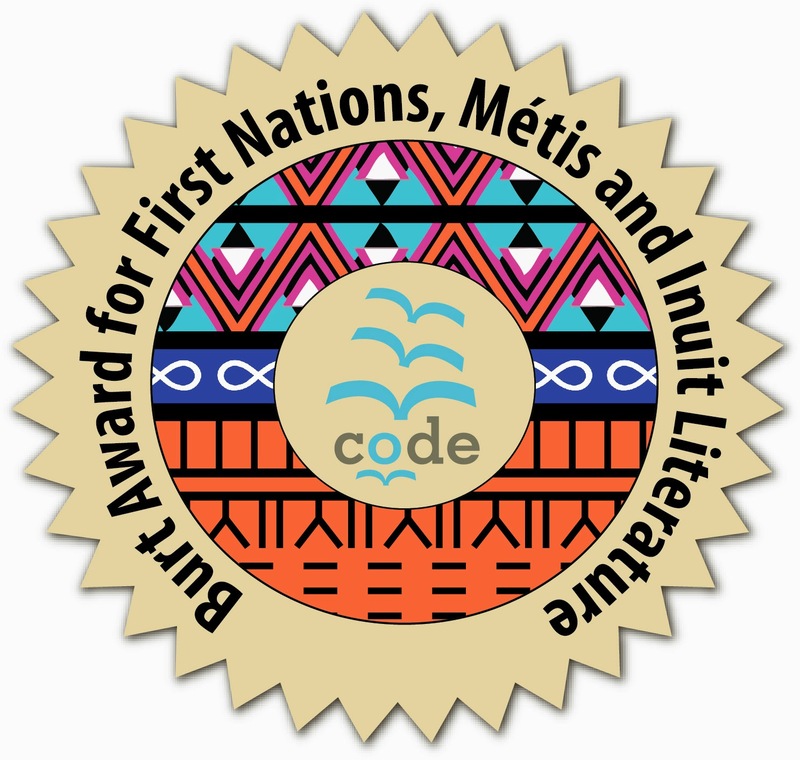 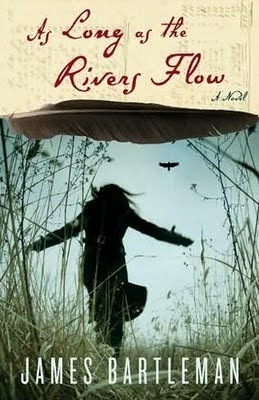 This past week, the first Burt Award for First Nations, Métis and Inuit Literaturewas awarded, recognizing excellence in English-language literary works for Young Adults by First Nations, Métis and Inuit. 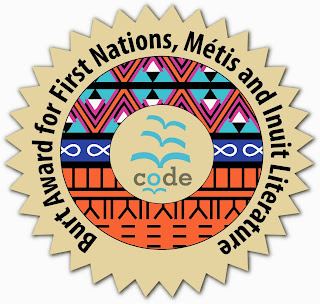 This jury process for this award is administered by the Assembly of First Nations, the Métis National Council, Inuit Tapiriit Kanatami, the National Association of Friendship Centres, the Association of Canadian Publishers, and the Canada Council for the Arts. 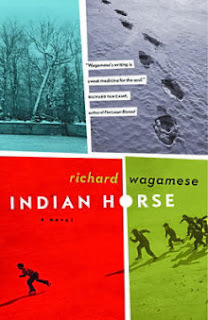 On October 2, 2013, at a gala hosted by Shelagh Rogers and Waubgeshig Rice, three of the five finalists were awarded with prizes, with a First Prize of $12,000, a Second Prize of $8,000 and a Third Prize of $5,000.